At SERVPRO, we know that black mold can be an insidious problem for property owners and homeowners alike. When it comes to black mold removal in Atlanta, you can rely on SERVPRO. For over 50 years, we have been serving Atlanta property owners in the most extensive black mold removal Atlanta has to offer. Our team has the experience, knowledge and resources to properly remove black mold, taking diligence in every single step. Removing black mold is a step-by-step process that requires patience, protective gear and proper black mold removal products. 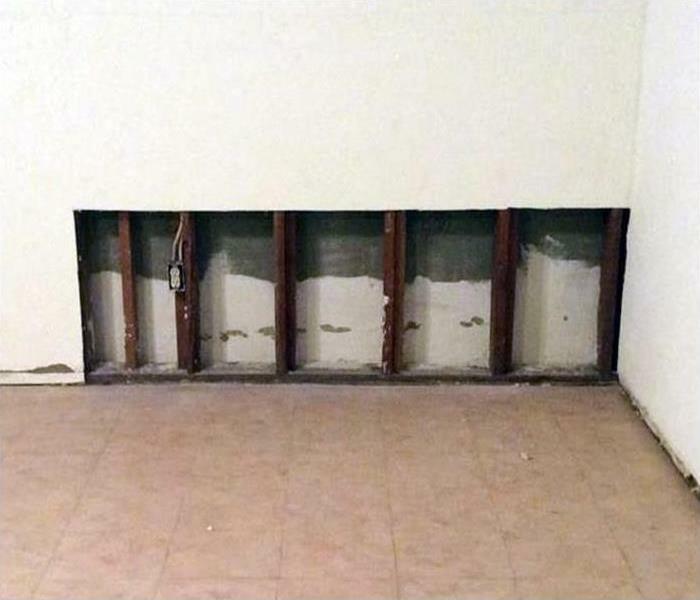 When you trust SERVPRO for black mold removal services, you are investing in the peace of mind knowing that your mold remediation will be conducted efficiently and thoroughly. 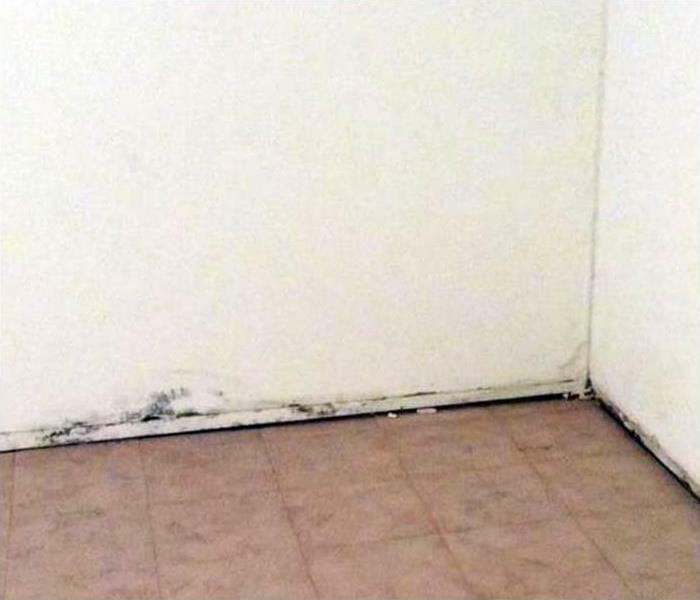 At SERVPRO, we understand how important it is to address black mold as soon as it’s detected. This is why we have staff available around the clock, 24/7 to address your black mold inquiries and dispatch an inspector at the earliest convenience. We pride ourselves in offering the fastest black mold removal in Atlanta with the most experienced and knowledgeable staff. For decades, we have been Atlanta’s top company for black mold due to our timeliness, commitment to customer service, and mold remediation proficiency. Call us at (404) 835-0200 to speak with a specialist today. Since many types of mold can cause reactions, you should contact us regardless of the color or type of mold. In many instances, multiple types of mold may exist in the same house or structure. If you suspect you have a mold problem, contact SERVPRO of Downtown Atlanta immediately. SERVPRO of Downtown Atlanta is locally owned and operated—so we live and work here too and are proud to be part of this community. We are also part of a national network of over 1,600 Franchises with special Disaster Recovery Teams placed strategically throughout the country to respond to large scale disasters.